Most vehicles can have all smoke odors removed from $129 and up. There are several factors that can determine the final amount like severity of odor, type of upholstery and number of treatments needed to treat the odor. 02/09/2018 This product is amazing! No Matter what the oder, it takes it away. 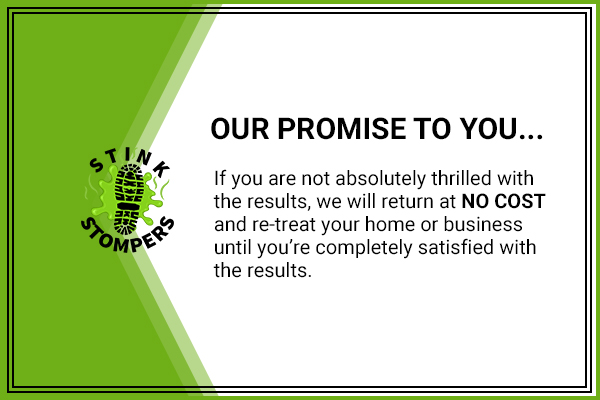 As a Realtor the biggest concern is the smell of cigarette smoke, no worries with stink stompers!! !